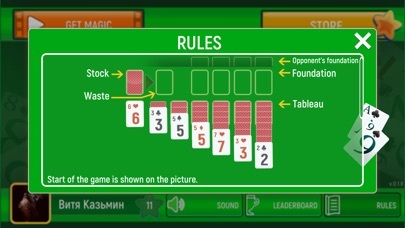 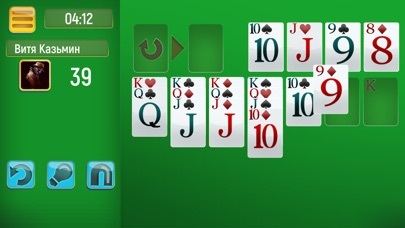 Solitaire is also known as Klondike Solitaire or Patience. 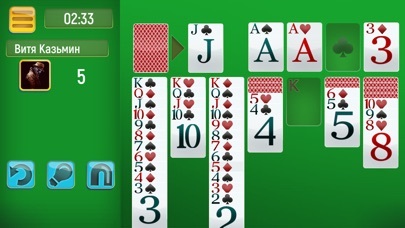 Now it is always available in your pocket! 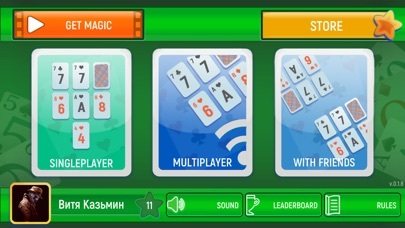 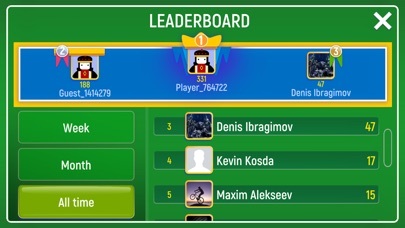 Feature highlights: - online game with Facebook friends or random opponents from all over the world - single tap, double tap or drag and drop to move a card - unlimited free undo move - "magnet" to automatically send cards to foundation - totally free and unlimited "hint" to show possible moves - "magic" to help you, when you are stuck - track your achievements in leaderboard - big and easy to see cards Download Solitaire, climb the leaderboard and become the King of the Hill!